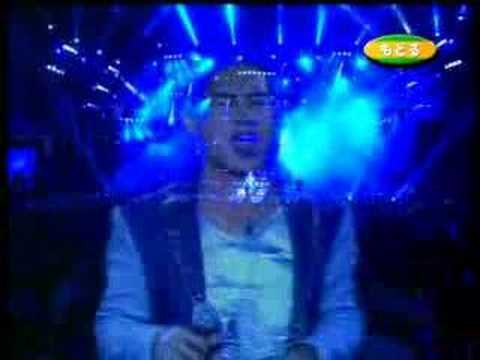 Dan Truong is a popular Vietnamese pop singer who also won the HTV Award for the best Vietnamese male singer. He won the award last 2007 and also won the award for this year. Nguyễn Hoàng Hải is a Vietnamese Pop/R&B Singer. He won the contest Sao Mai Điểm Hẹn in 2006 and since then has risen to his current fame. Tuan Ngoc was born into a family of entertainers and performers, so it was a natural transition for him to follow the family’s profession. He joined several bands to perform American pop all over South Vietnam. Tuan Ngoc settled in Hawaii after the fall of South Vietnam. He continued to perform at various clubs and hotels throughout the islands. Tuan Ngoc finally moved to Southern California where he became a very popular musician as many people remembered him from Vietnam. Kỳ Duyên was born in Saigon, South Vietnam, and was nine years old during the Fall of Saigon when communist North Vietnam invaded South Vietnam. Her father is a former prime minister, vice president, and general, Nguyen Cao Ky. Kỳ Duyên currently works as a Master of Ceremonies for Thuy Nga’s Paris By Night videos and lives in Orange County, California. You are currently browsing the Vietnamese Music weblog archives for November, 2008.